Sri Lanka is an amazing destination in South Asia that I would suggest as a life goal. It’s a multicultural island with a lot of things to for everyone. No matter how old are you or from where you are coming from, it has thousands of things to see in this small paradise. Even you are a female solo traveller, it’s not dangerous to visit Sri Lanka alone. It’s safe for women to roam across the country. This country has a lot of things to do, so it won’t be a boring trip for your kids for sure. So basically Sri Lanka is for everyone! But when is the best time to travel, and what can you do there? Read on to find out! When is the best time to go to Sri Lanka? Since this little island is located close to the Equator, it has a fairly constant temperature all year. Sri Lanka has two separate monsoon periods and one inter-monsoonal period for a year. So when it comes to down south, it rains heavily there from April/May to September once southwest monsoon hit the island. Also, northeast monsoon hits the east coast from November to March. Therefore it’s best to visit the South and Hill country from December to March. 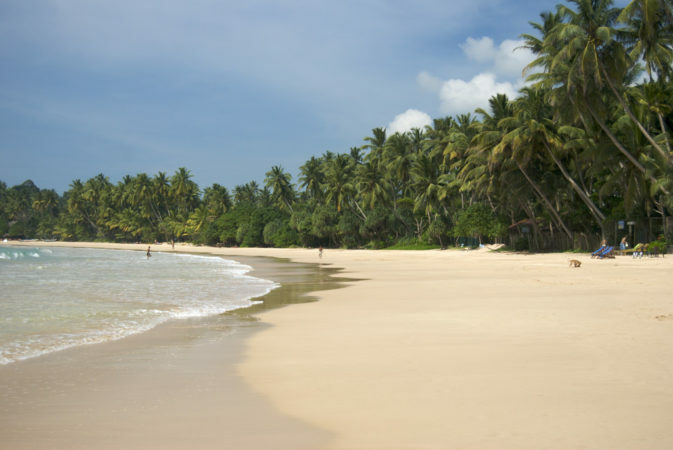 From April/May to September is the best time to Northeast in Sri Lanka. There are a lot of things to do in Sri Lanka all across the island. This small country has a very high biodiversity with one of the biodiversity hotspot in the world. If you are a cultural seeker, you can always visit the cultural triangle of Sri Lanka. It’s laying across Anuradhapura, Polonnaruwa, and Dambulla which are the main ancient cities in the country. It’s a dry area with a lot of manmade lakes and great Buddha statues and a lot of ancient temples from 377 BC. 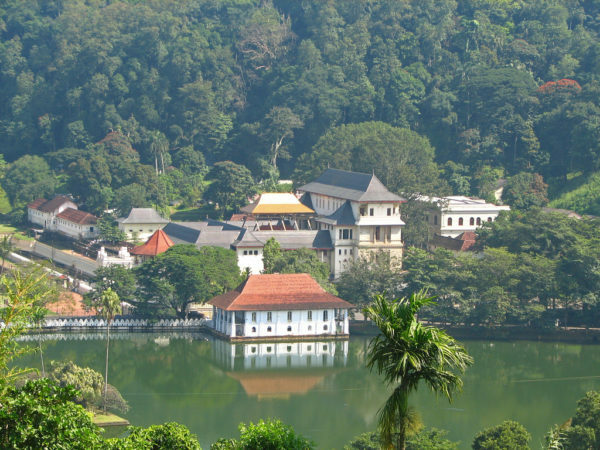 Also, you can visit Kandy, a beautiful city in the centre of the country with a most sacred temple in Sri Lanka. It’s known as the Temple of Tooth Relic which was built back in Kandy Era by King Vimaladharmasuriya I. And you may know that Sri Lanka was ruled by the queen of United Kingdom until 1948. So during that colonial time, there were some great buildings made all around the country on the coastal line. 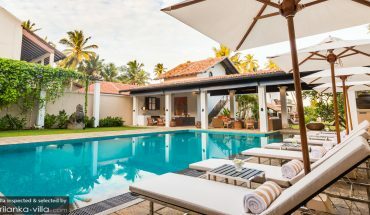 If you are a fan of Dutch and British architecture, Galle is one of the must visit on your list. It has a Dutch Fort, which was declared as world heritage site. And all the streets inside the fort are still remaining with a mixed architecture of Dutch and British. Since this little island is located in the Indian Ocean, It’s called as “The pearl of the Indian Ocean”. 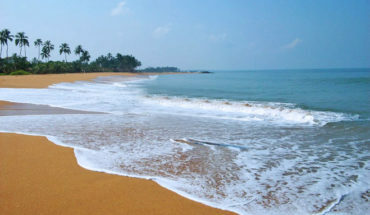 So no doubt you can enjoy your holidays in golden beaches of Sri Lanka. In Down south, you can visit Mirissa for a great surfing experience. 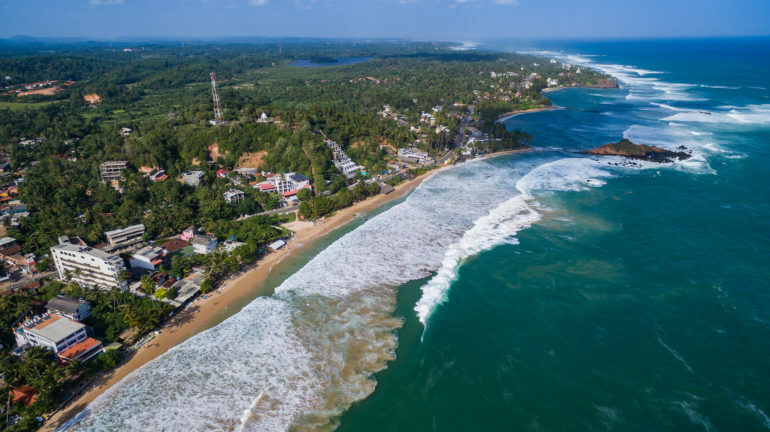 And Matara, Galle, and Hikkaduwa also have some nice tranquil beaches where you can just lay and watch the sunset in the evening. In the Northern part of Sri Lanka, you can always visit Arugambay the surf paradise. It’s known as one of the best surfing points in the world. If you go further up in the coastal line, you can visit Trincomalee to have a safe sea bath in crystal clear blue water. Also, you can have amazing Diving experiences in Trincomalee since it has few shipwrecks close to the shore. With rich nature and a lot of National Parks in Sri Lanka, you are in the right place if you love nature. When it comes to the vegetation in the country, it has three main parts of the vegetation with Dry Zone, Wet Zone, and Hill Country. 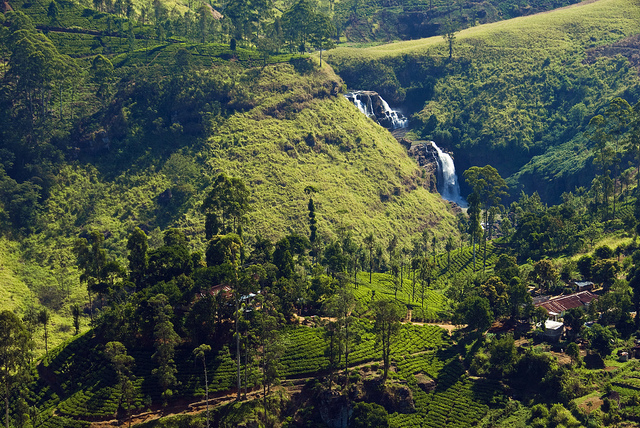 Evergreen Rainforests such as Sinharaja and Kanneliya are located in the Wet Zone of Sri Lanka. Those are rich with high biodiversity and Waterfalls as well. 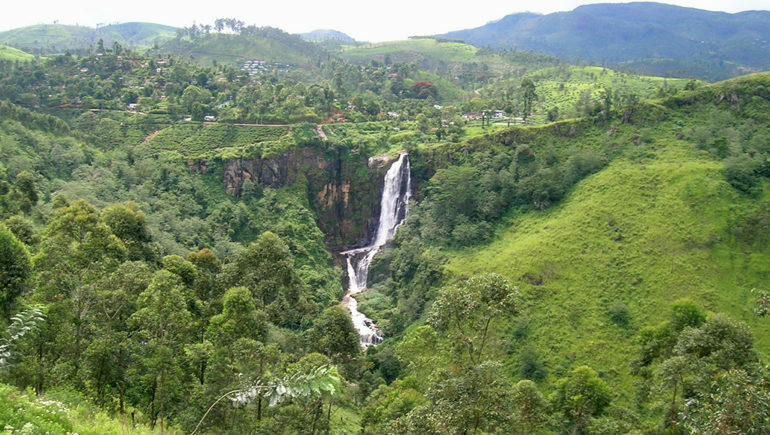 When it comes to the Hill Country, it has grass plains in Nuwara Eliya area, and it’s surrounded by misty hills and Waterfalls. And if you take a train from Kandy to Ella, It’s known as the most scenic train rides in Sri Lanka. Ella is an ideal place for hikers and for everyone else who looking for lush green forests. Dry Zone of the country has more National Parks than the Wet Zone of the country. These are very famous for the leopards and Elephants. If you want to see leopards in Sri Lanka, Yala National Park has the highest population of the leopards in the World. After visiting the Yala National Park, you can head to Udawalawe National Park to a lot of Elephants. Other than Yala National Park, you can also visit the Wilpattu National Park to see leopards and elephants. 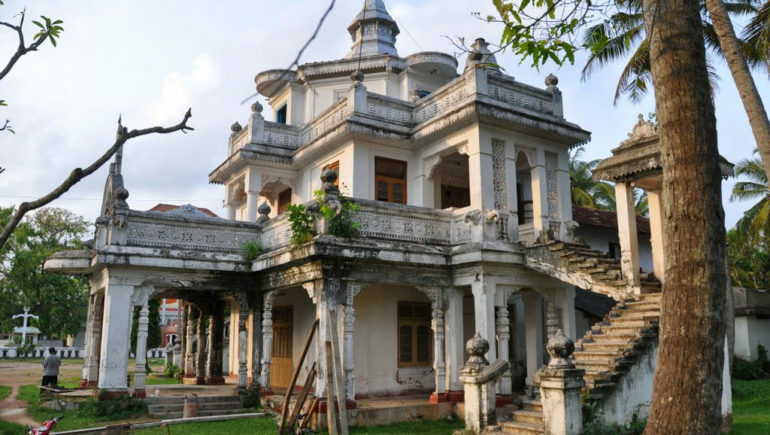 It’s located in Anuradhapura District very close to the culture triangle. Minneriya, Habarana and Kaudulla National Parks are very close to each other, where you can see Elephant gatherings.